A medium sized warbler. Buffish and streaked, with a buffish white supercilium. 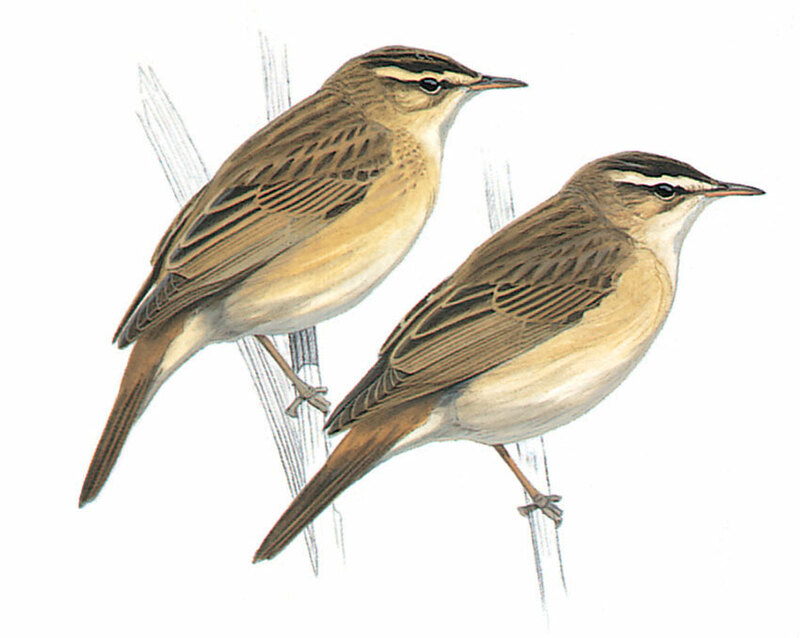 It has a pale crown, pale ear-coverts, with buffy streaked upper parts with a warm coloured rump.